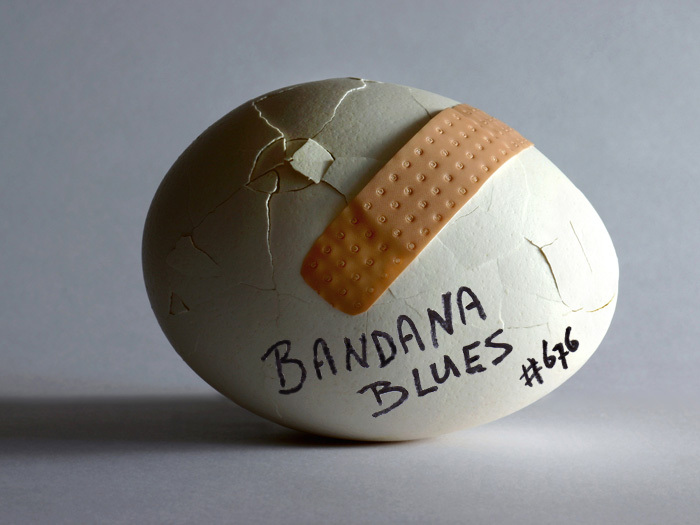 Bandana Blues #676 Spinner HURT me!! 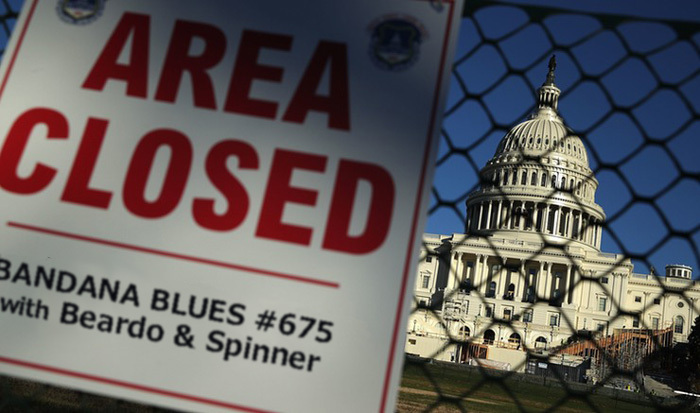 Spinner puts The Hurt on You !!! 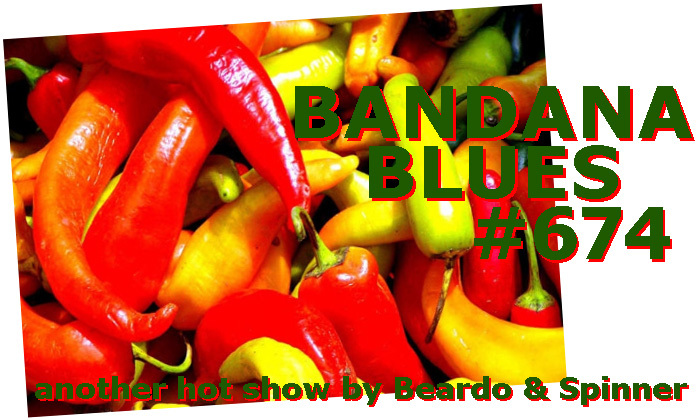 Bandana Blues #673 Mo' Vinyl & LIVE Tunz!! 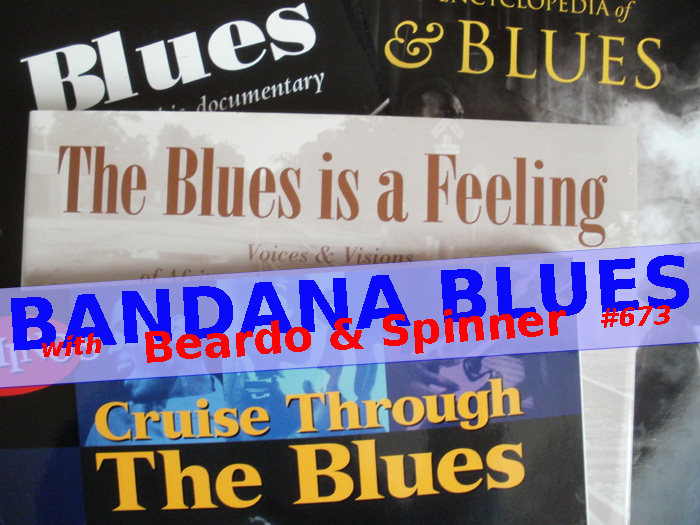 Spinner Slathers You With More Vinyl and Beardo Goes LIVE !! !